Flags - Northern Lights Display | Banners, Flags, Lighting & More! 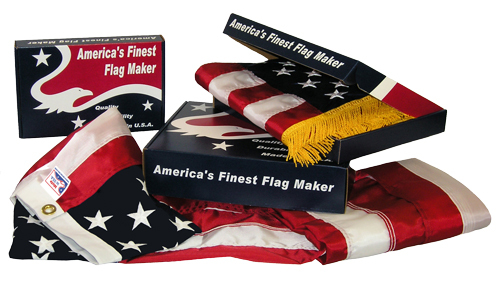 Proudly Made in the USA, Northern Lights Display can provide you with all your flag display needs including US flags, State and International flags as well as custom design flags. Our US flags are available in Poly-Max material for superior strength, light and color fastness in sizes from 3 – 50 feet! Contact us for size and pricing charts. Sign up for e-mail specials and news. © 2017 Copyright - Northern Lights Display. Eden Prairie, MN. | All Rights Reserved.